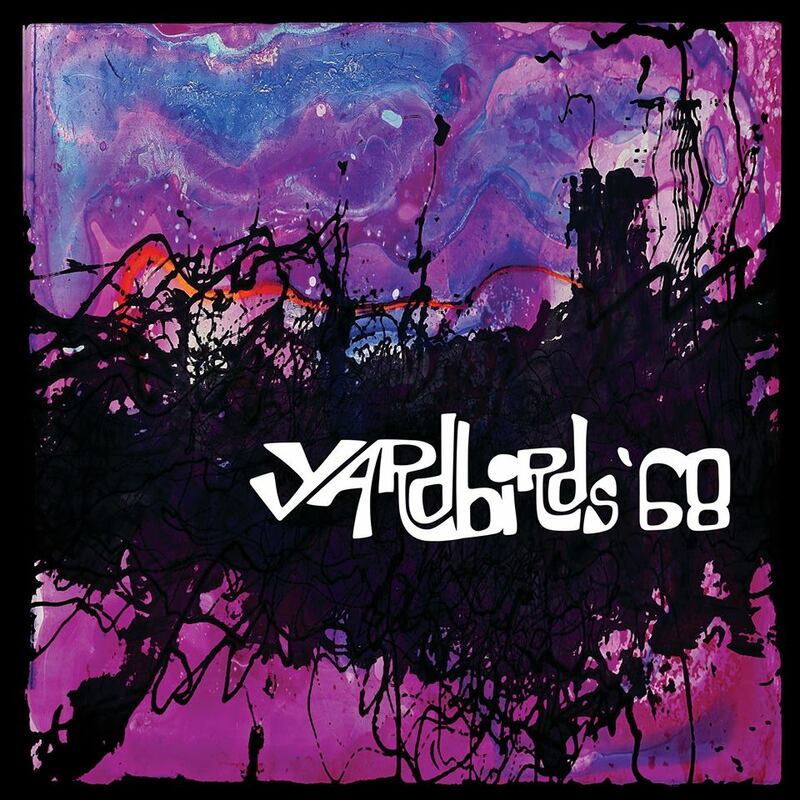 Available now for the very first time, Yardbirds ’68 presents an 18-track double album produced by legendary guitarist and producer Jimmy Page. This special album features re-mixed live recordings from the Anderson Theater in March 1968 alongside Studio Sketches recorded in the same era and the album features music from The Yardbirds members Jim McCarty, Chris Dreja, Jimmy Page and Keith Relf. Yardbirds ’68 is now available for pre-order in advance of its November 5th release date, available in three editions: CD, Vinyl and Signed Deluxe Edition.